At Zimmer and Peacock we believe in solving global problems and often this means working with our clients and collaborators on problems associated with human health using electrochemical biosensors, but this skill set also allows us to think about another global problem akin to chronic diseases which is corrosion. 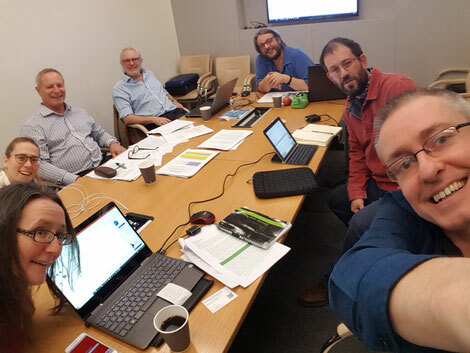 Corrosion is a trillion dollar global issue and at ZP we are very interested in bringing our medical technologies to monitoring and preventing the global problems of corrosion. This week we were invited to Southend Pier in the UK and were taken underneath the pier by the Pier Manager to see and discuss the areas of corrosion. Question - What do you get when you add one admin, one scientist and two engineers? Answer - A much stronger team. 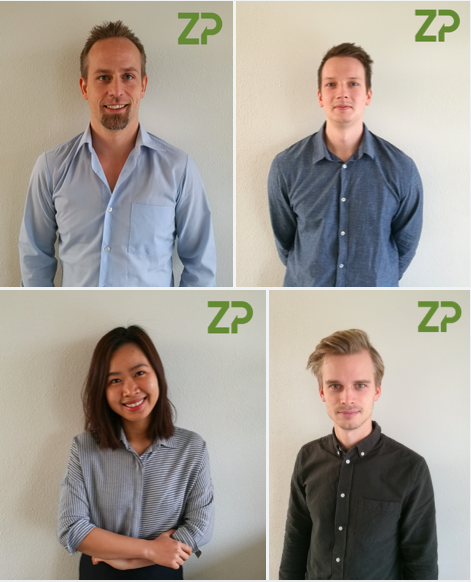 At Zimmer and Peacock we have been busy growing, welcome to our new team members. 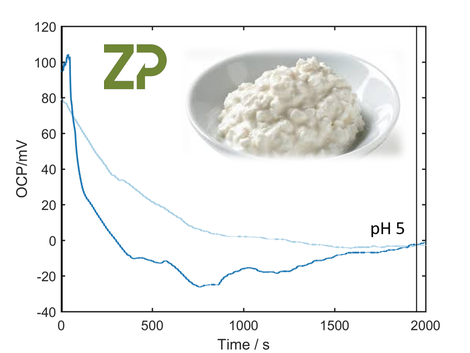 This week Zimmer and Peacock were asked to measure the pH of cheese and though it was a first for us we were able to do it using one of our disposable screen-printed pH sensors. At Zimmer and Peacock we manufacture a number of sensors including: glucose, lactate, sodium, potassium, pH, oxygen, chilli hotness, garlic pungency etc. If you are looking for a sensor and it is not on our list please feel free to contact us or if you have any questions regarding our standard sensors don't hesitate to drop us a line. 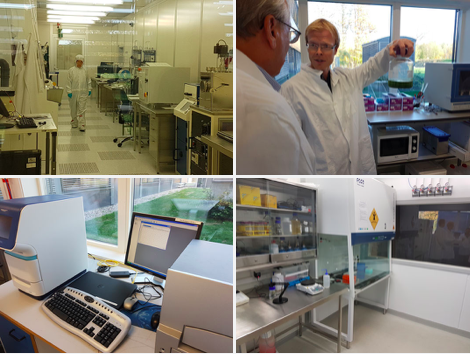 At ZP we like to work on technologies that will change the world and that is why we put so much effort into health, well being, food and agriculture. This week we met with a number of stakeholders to brainstorm how to reduce a global epidemic, i.e. corrosion. If you come to see Zimmer and Peacock in Horten we will probably take you to see our facility access at USN.